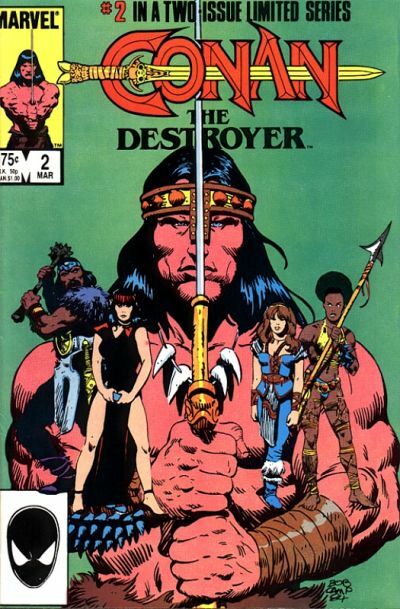 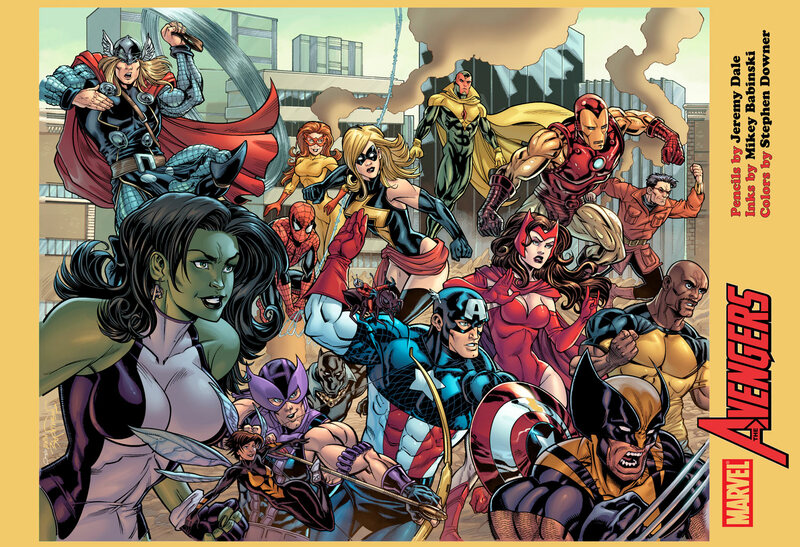 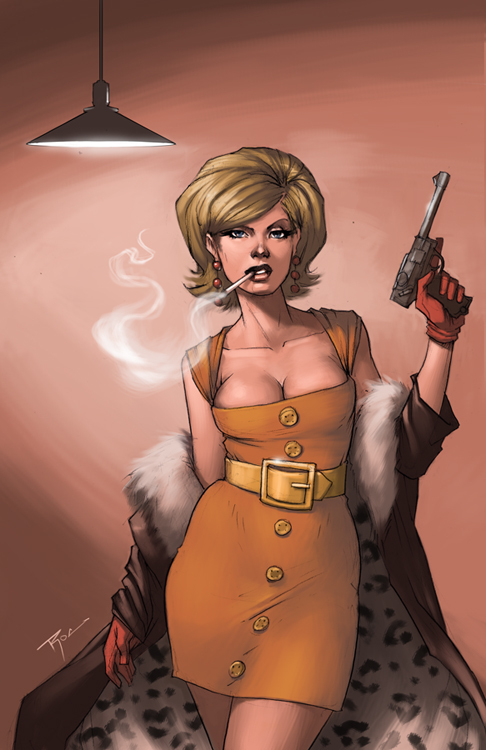 He has been a comic book artist for Marvel Comics working on such titles as Conan, GI Joe, and The Nam among others. 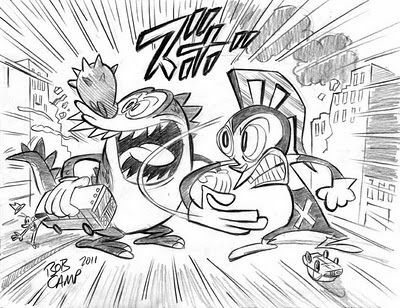 He went on to have a hugely successful career in animation for such shows as Thundercats and Silverhawks. 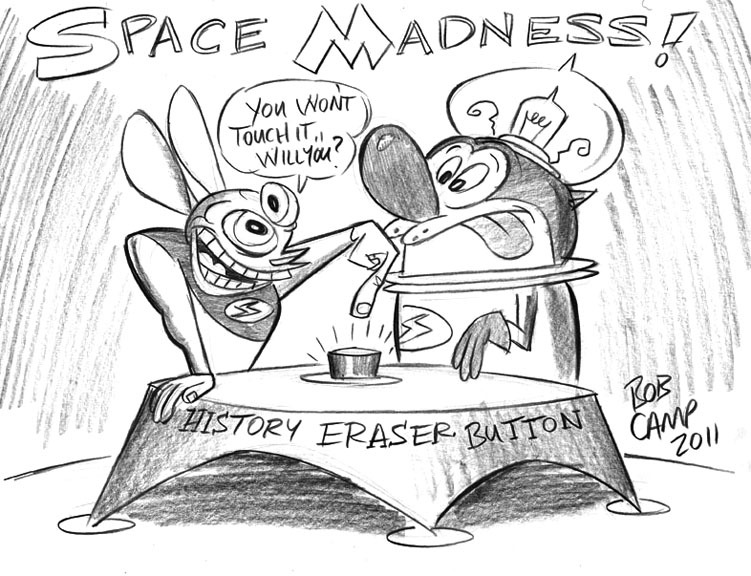 He is most widely recognized as a co-creator of the the Ren & Stimpy Show! 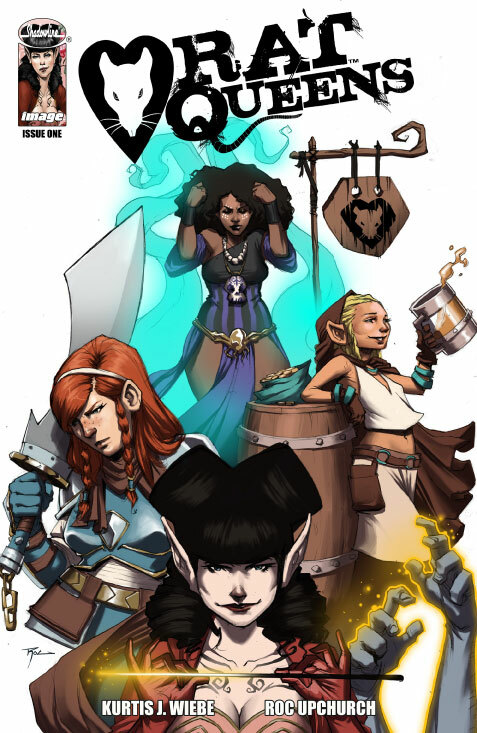 After working on the little known comic, Vescell, published by Image Comics, he was soon introduced to Kurtis Wiebe at a comic convention. 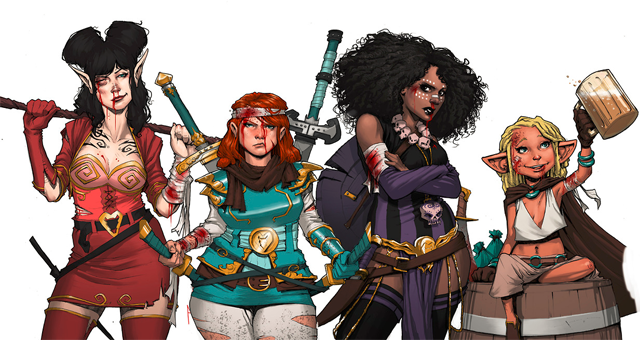 It was then they decided to collaborate on Image’s Rat Queens. 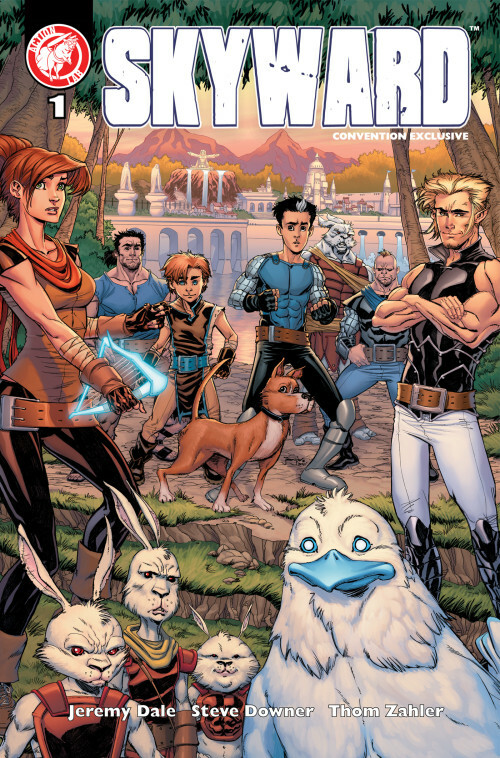 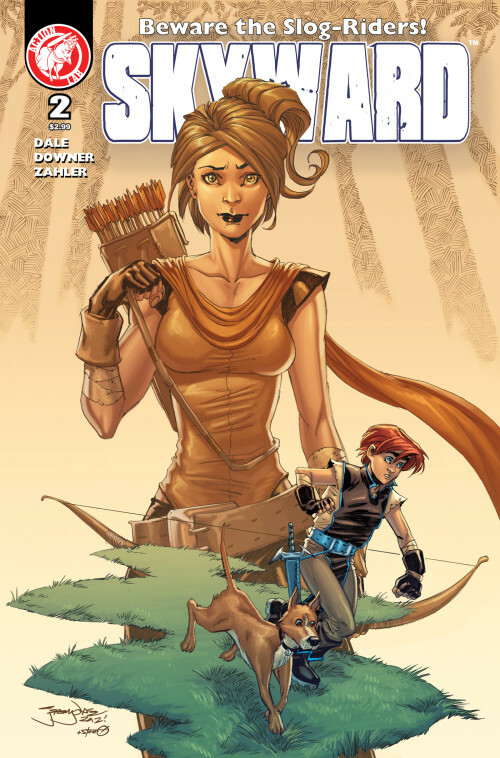 He worked on such comics as GI Joe, Popgun, and NFL Rush Zone before publishing his own title, Skyward from Action Lab Entertainment with contributions from fellow DragonCon guest, Thomas Zahler.